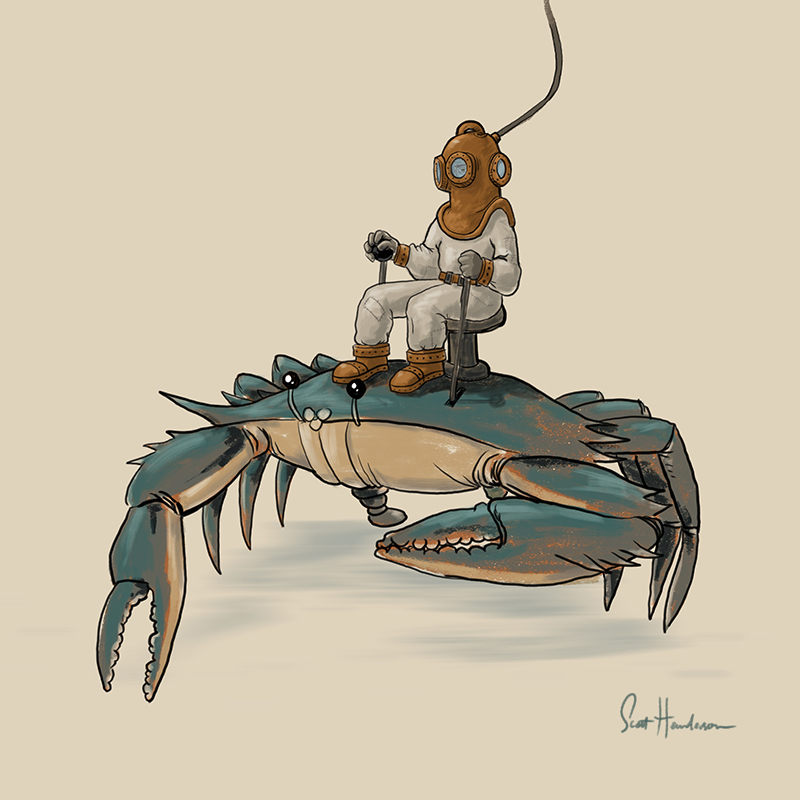 The crab rider drives his crab under the sea… I think it looks fun with a well behaved crab. But all the crabs I’ve ever encountered go sideways. NextNext post:What to Fish With?